The storefront will be ready for orders in early 2014. Until then, feel free to contact me about Petite Posters, Bon Mot cards and larger prints, as well as custom orders both digital and print. Don't copy, right? All works © 2018 TYPE A Calligraphy. All Rights Reserved. Please do not reproduce any content without expressed written consent. But feel free to ask. I'm nice. 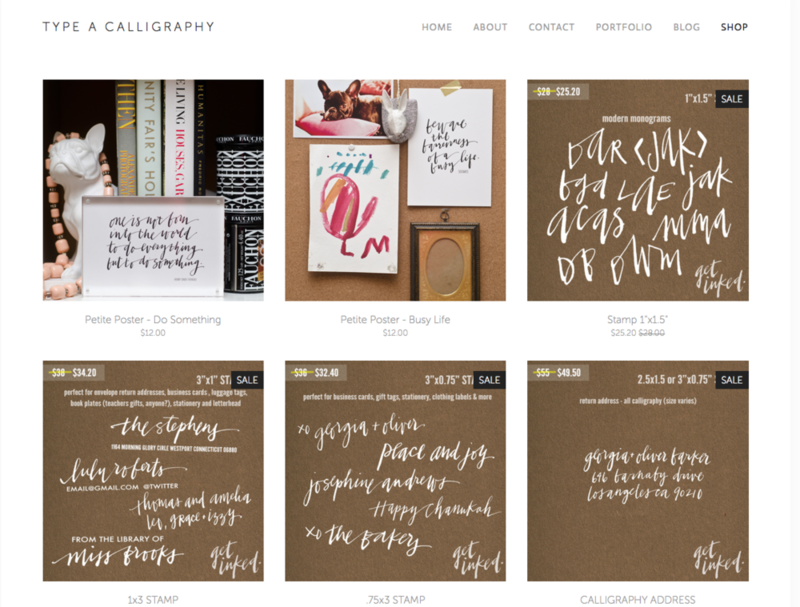 Printed on paper, etched into rubber, or in digital files - from birth announcements to branding - TYPE A offers calligraphy designs that bring the art of hand lettering into the 21st century.